For our customers in the varieties of industry, we supply a wide range of Lab Equipment, which are used for many different applications. The Coater Manual provide a simple but effective means of applying coatings onto many substrates including paper, board, plastic, films, foils, metal plates, glass plates, wood etc. Two or more coatings can be applied side-by-side in a single operations making the system ideal for comparing products. 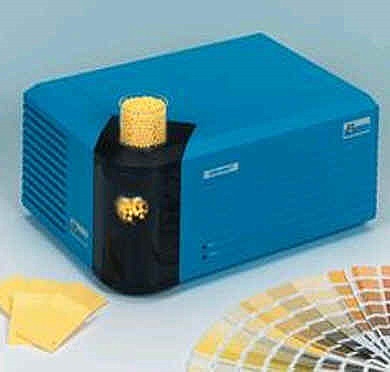 The Coater Automatic provides quick, high accurate and repeatable samples of surface coatings and is recommended where repeatability is essential, eg. computer color matching, or when a number of operators are involved. 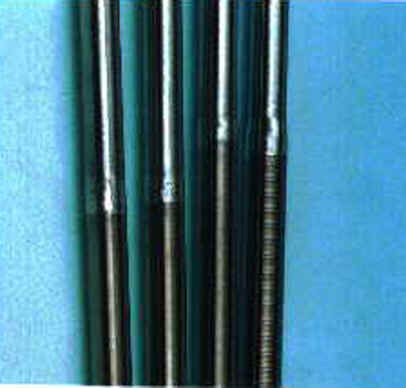 Coatings are applied by wire wound bars. High quality proofs using gravure or flexo inks are produced in an instant with the Coating Proofer. Featuring electronically engraved printing plates, it is an essential tool for all those involved in the manufacture and use of liquid inks. A proof-press for fast, repeatable color-matching of litho, web-offset and letterpress inks. 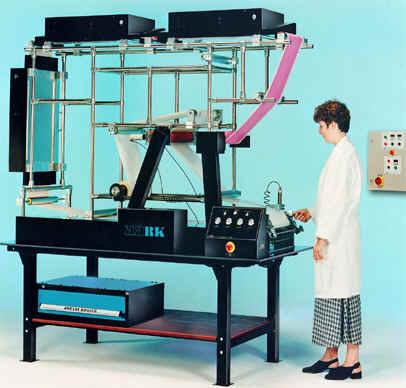 This machine is unique in its use of an automatic ink metering system, eliminating the need to weight or measure ink samples. 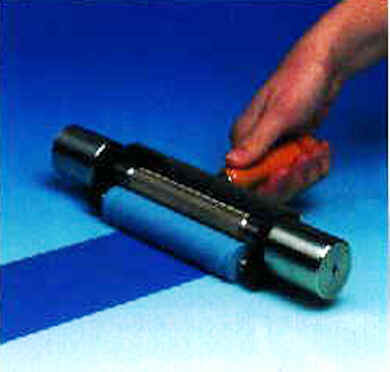 Interchangeable engraved rollers are used to produce proofs of various ink densities. 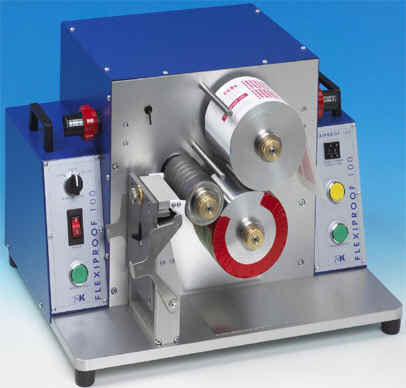 A high speed, operator-friendly machine for the production of proofs using water, solvent or UV flexographic inks. 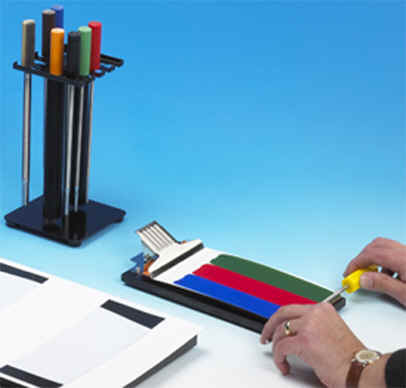 Ideal for quality control, presentation samples, computer color matching, research and development etc. 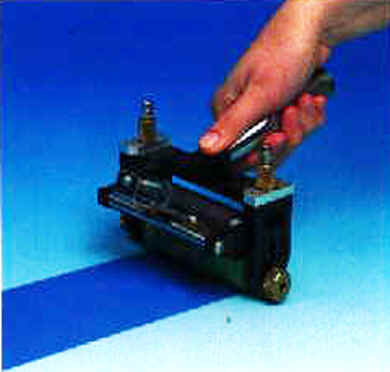 The K Paint Applicator is directed primarily at the paint industry for producing highly accurate and repeatable coatings using gap applicators. The machine is also used to coat other products such as adhesives, plastisols, etc. Basically similar to, but bigger than both the K Control Coater and K Printing Proofer. The K 303 multicoater can be supplied with a bar coating head (left) and flexo or gravure printing heads (below). 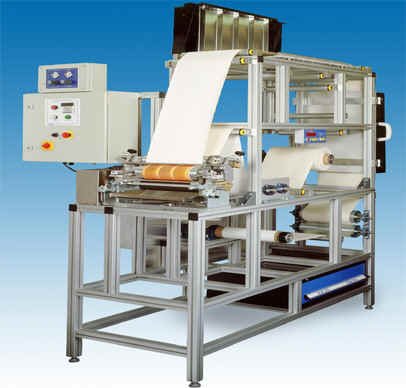 The Automatic K Lox Proofer ensures constant speed and pressure to produce highly accurate and repeatable flexo proofs. This machine is recommended where repeatability is critical, eg. computer color matching, or where a number of operators are involved. The simplest method of applying flexo inks and other fluid coatings onto any substrate to produce repeatable proofs that closely resemble conventional flexo printing. 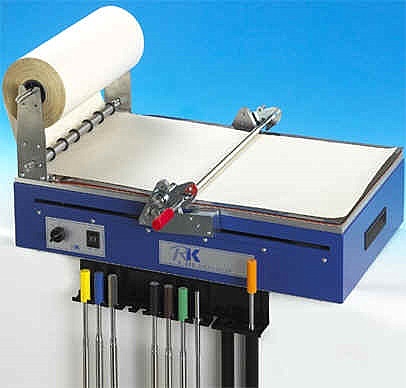 The K Lox Proofer is an essential tool for ink makers and printers alike. RK manufacture metering bars to fit any production machine. Thes4e may be chrome plated to extend their life. Applicator Wire Rods provide accurate and predicable coatings at minimal cost. 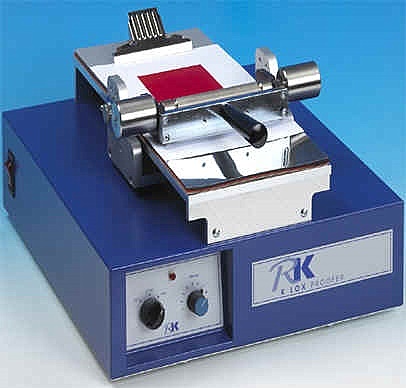 RK's high quality materials and accurate winding give excellent repeatability. A pilot printing, coating and laminating machine accepting we widths up to 305mm, with variable speed from 0.4 to 90m/min. 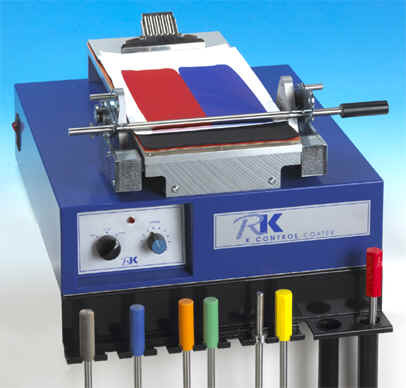 The Rotary Koater is extremely versatile, offering more than 15 different printing and coating system. 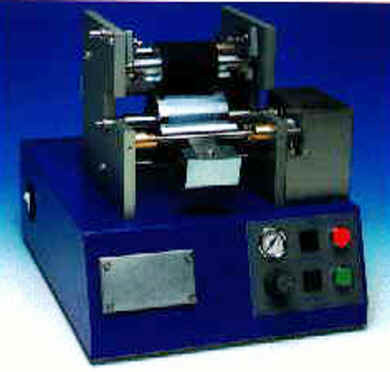 The Versatile Converting Machine is used for R&D and pilot and production applications, in a wide range of industries. These include security, medical dressings and diagnostics, LCD displays and polymeric semiconductors. It is built using the same concepts as our Rotary Koater, however without the design constraints. 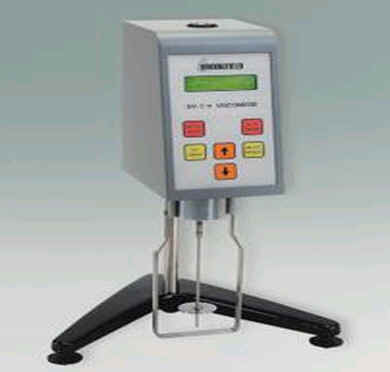 Accurate Gloss Meter measurement makes your QC faster. 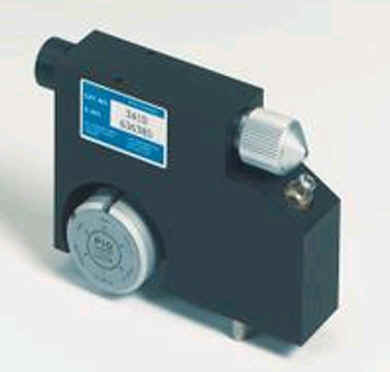 The first gloss meter became the industry standard in gloss measurement. The new gloss meter combines the well known ease-of-use and protected calibration in the holder with a new and unique functionality – designed for today's QC standards. Gloss and thickness are important QC criteria for coatings. The new micro-TRI-gloss µ measures both in seconds and at the same position. 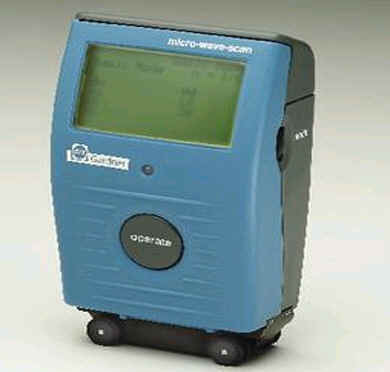 This saves time and is ideal for checks in the field. 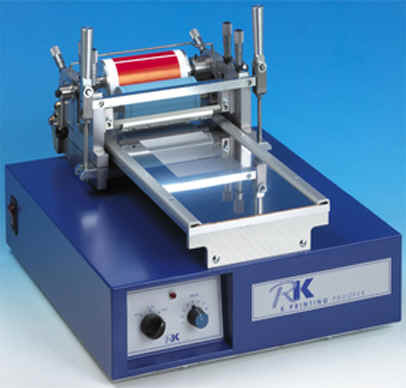 Simultaneous display 20°, 60°, 85° - for high gloss to matte coatings and also measure thickness of film. 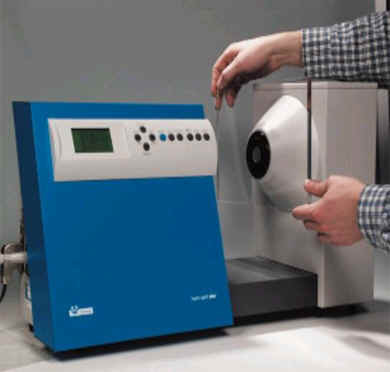 The micro-haze plus measure gloss and haze in one measurement procedure - ideal for measurement on the finished product and quality control in the production process, or for technical service at the customer site. 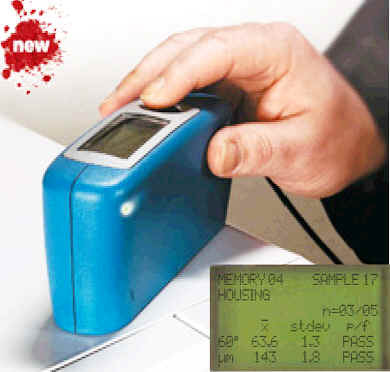 The haze meter was designed for the needs in the laboratory. Gloss, haze and mirror reflection can be all measured with one instrument for low to high gloss surfaces. Appearance control is no longer limited to final topcoat inspection. Like the wave-scan DOI, the optical profile of high gloss surfaces is detected using a laser light source. The dullness measurement is recorded with state-of-the-art CCD camera technology. The Overall appearance of a product is influenced by color and gloss. A sample of the same color but higher gloss level is visually perceived darker and more saturated than a low gloss sample. In order to get a uniform appearance, both attributes need to be controlled. 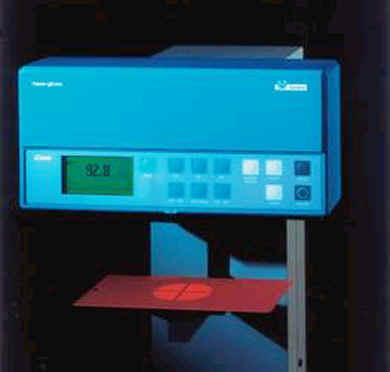 The spectrophotometer is unique as it measure both attributes simultaneously. 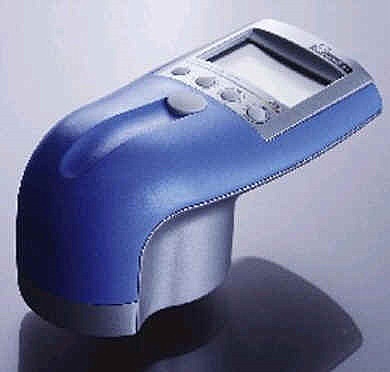 The spectrophotometer (bench top) is a highly reliable 45/0 instrument with circumferential illumination. 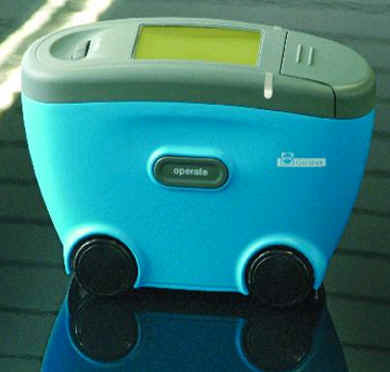 It is designed to measure rough, directional surfaces, pellets or powdered materials like plastic concentrates and resins, and smooth uniform surfaces like paint draw downs and spray outs, all with the same degree of certainty. 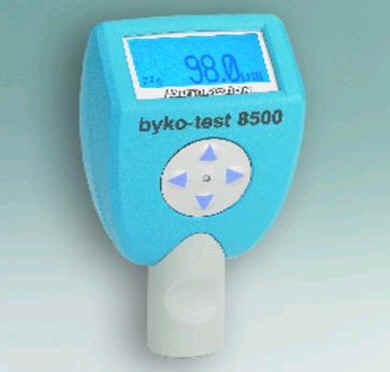 The byko-test 8500 is the modern successor of byko-test 7500 family. With enhanced functions and improved accuracy. No cable exchange or calibration is needed when changing from a ferrous to a non-ferrous substrate. 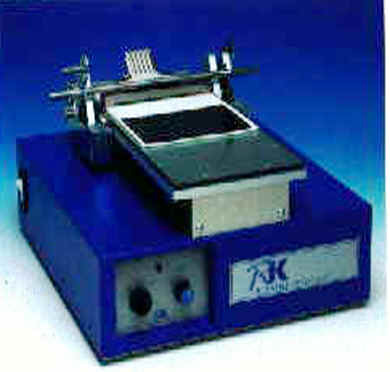 Measuring film thickness in the range of 1/8 - 80 mils (2 - 2000 µm) on every substrate. 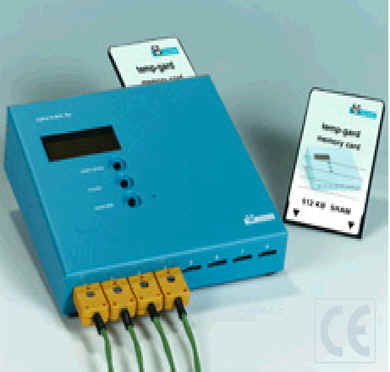 Portable instrument providing sufficient accuracy for laboratory use but also usable at construction sites and in work-shops. Ideal for customer service technicians and demonstrations. 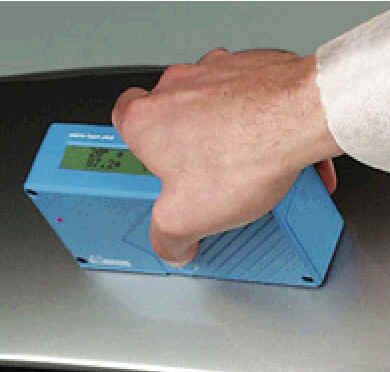 The temp-gard system records and saves object and air temperature during the cure process. Documentation and analysis of the temperature profile is made easy with the temp-chart software: All you need to control and optimize your baking process. What Our Partners Say About Us?. We Toyo Ink Mfg Co. Ltd. Contracted Exclusive Sales license with Captain and company on 1st March 1987, that Captain and Company sell pigments manufactured by TOYO INK MFG. CO. LTD. exclusively in Pakistan. We hope that your future activities will include an expand relationship between Toyo Ink MFG CO. LTD.
M/s. SICPA Inks Pakistan Pvt. Ltd.